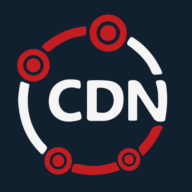 Does CDN.net have an API? Yes, we do have a full API, allowing you to manage your account in a programmatic way. Please contact us for more information on how to use our API.